All students can do math…Banishing Math Anxiety eases the reader into college mathematics. 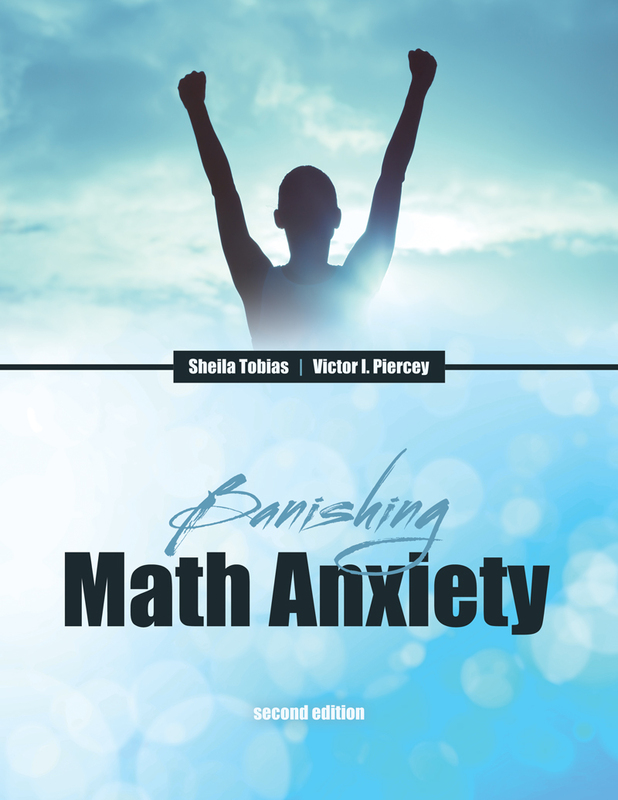 Designed for students who may have given up on learning math, Banishing Math Anxiety provides a fresh start to learning by reviewing concepts/skills the reader may have already learned to experience some success. Your students can conquer a feeling of helplessness when facing a math course with the many practical strategies suggested by this encouraging book. Building Confidence!